A beautiful, bright and serene 4 bedroom apartment occupying the whole of the 1st floor in the highly sought-after Belvedere building. The apartment is decorated in neutrals throughout with all living rooms having extensive views of the river or the yacht marina. 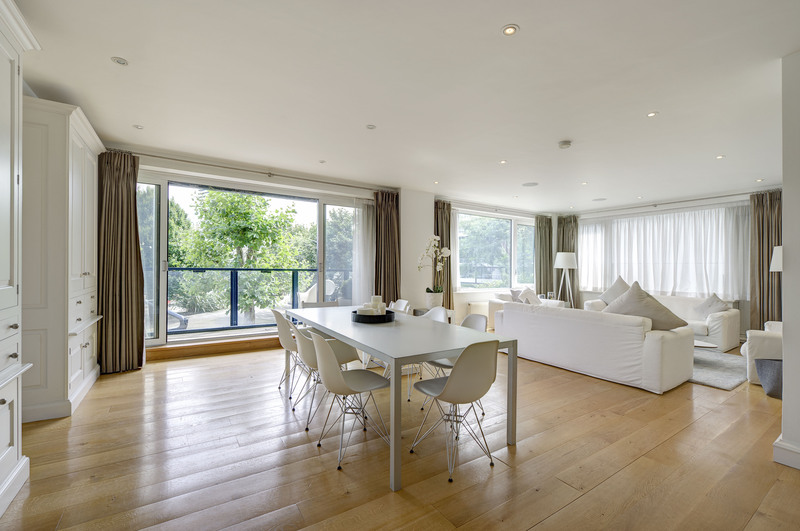 The Belvedere is the focal point of Chelsea Harbour and is one of London's great landmark buildings. 24 hour porters provide helpful, discreet service and the property comes with 2 secure parking spaces.